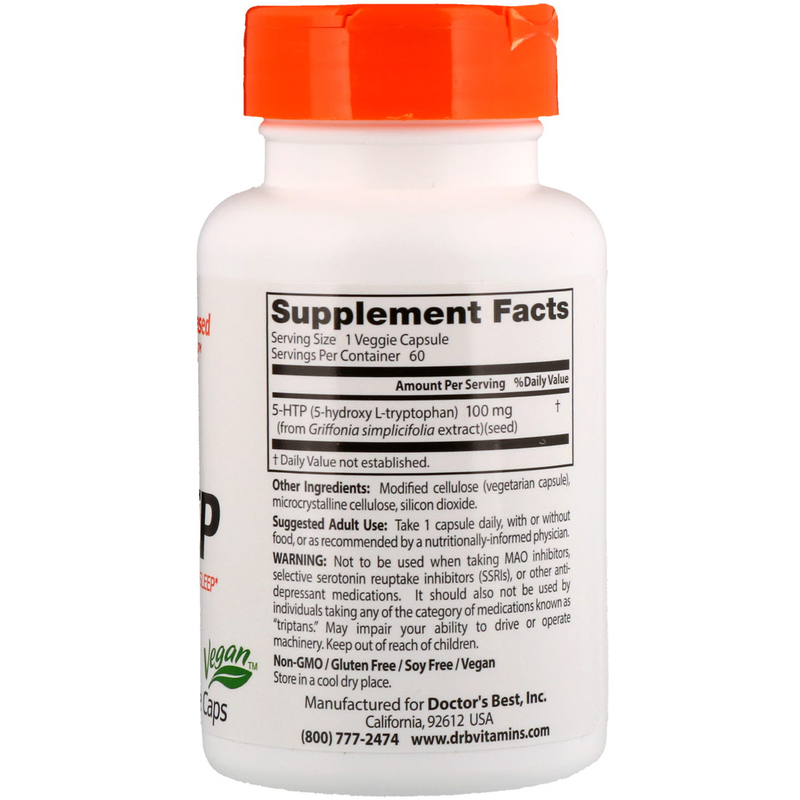 5-HTP (5-hydroxy L-tryptophan) contains a naturally occurring metabolife of the amino acid tryptophan. 5-HTP is extracted from the seeds of the Griffonia simplicifolia plant. 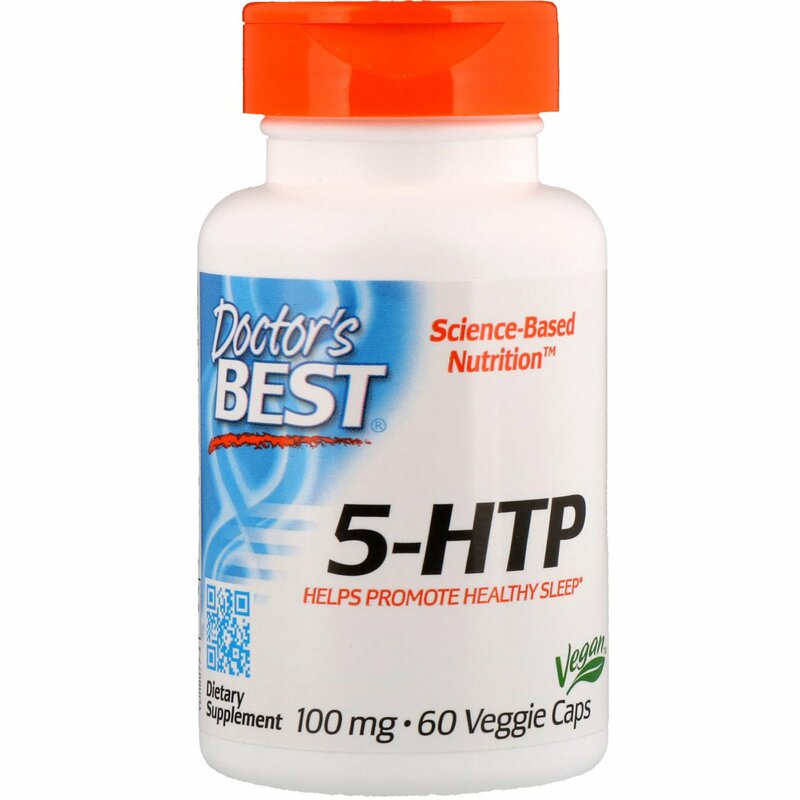 5-HTP is converted in the brain to serotonin, a neurotramsmitter substance found at the junctions (synapses) between neurons. It produces a calming and relaxing effect providing support to help maintain mental, emotional well-being, and to promote healthy sleep. Take one capsule daily, with or without food, or as recommended by your nutritionally informed physician. Caution: Not to be used when taking MAO inhibitors, selective serotonin reuptake inhibitors (SSRIs), or other anti-depressant medications. If should also not be used by individuals taking any of the category of medications known as "triptans."